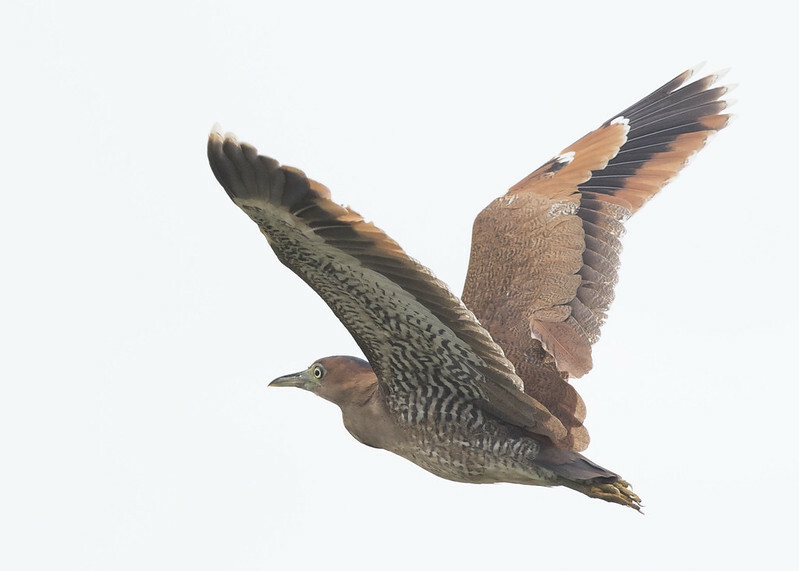 On migration, adult Malayan Night Heron can be a extremely shy and skittish bird. There was a very friendly juvenile which wintered at Ginger Garden, Singapore Botanic Gardens in late 2009. 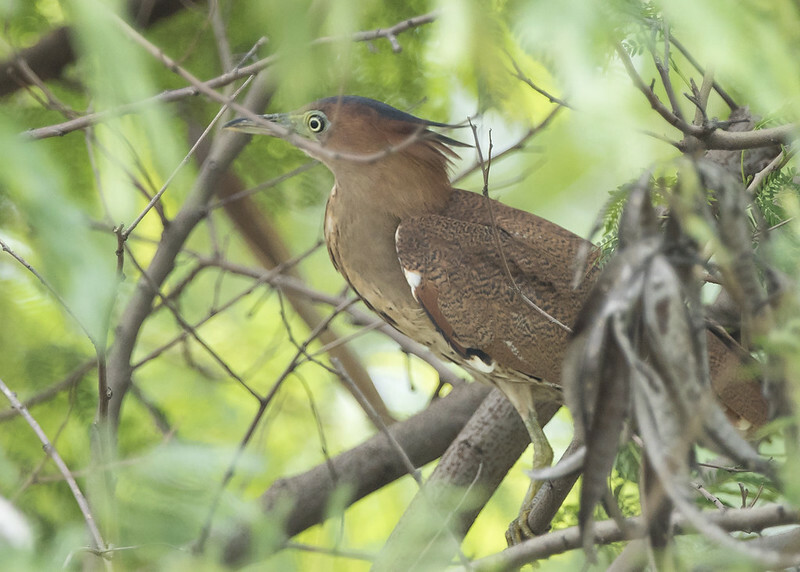 Shot this adult recently in the western part of Singapore. This kind of bird is a rare animal.